Businesses everywhere have been copying Google’s techniques for years. It’s the first place entrepreneurs and marketers look when striving to improve their digital marketing strategies. Thanks to incredible machine-learning technologies, Google has been able to achieve this in their own marketing strategies, bringing in hoards of customers and setting their company apart as the number one search engine in the world. Google has an incredible following thanks to their outstanding customer service. Everything they do is meant to enhance the user experience, and they’ve been excelling at that goal by using a new machine-learning system called TensorFlow. Watch out, because Google is now sharing that capability with the public. The TensorFlow technology is the best in the biz for machine-learning technologies. Even better, everyone in the machine-learning community will now be able to explore the system and develop their own versions of the tech. 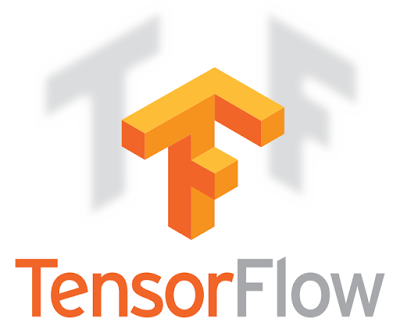 TensorFlow is a one-stop-shop for everything regarding the expanding machine-learning field. “It’s a highly scalable machine learning system—it can run on a single smartphone or across thousands of computers in datacenters,” Pichai revealed. Essentially, this product is meant to increase the speed and accuracy of machine-learning for anyone in the field. This is meant to further machine-learning technology and improve the user experience across all forms of technology. It may seem a little odd that Google is choosing to share the technology that sets them apart with their competitors. But the company seems to be operating with the intentions of furthering the work as a whole. “It no longer makes sense to have separate tools for researchers with machine learning and people who are developing real products,” Greg Corrado, a senior Google research scientist explained to PCMag.com. With the release of this technology, machine-learning will become bigger, faster, and more accessible around the world. Amazingly, this open-sourced technology could be the key to robotic technologies and other supercomputers in the very near future.